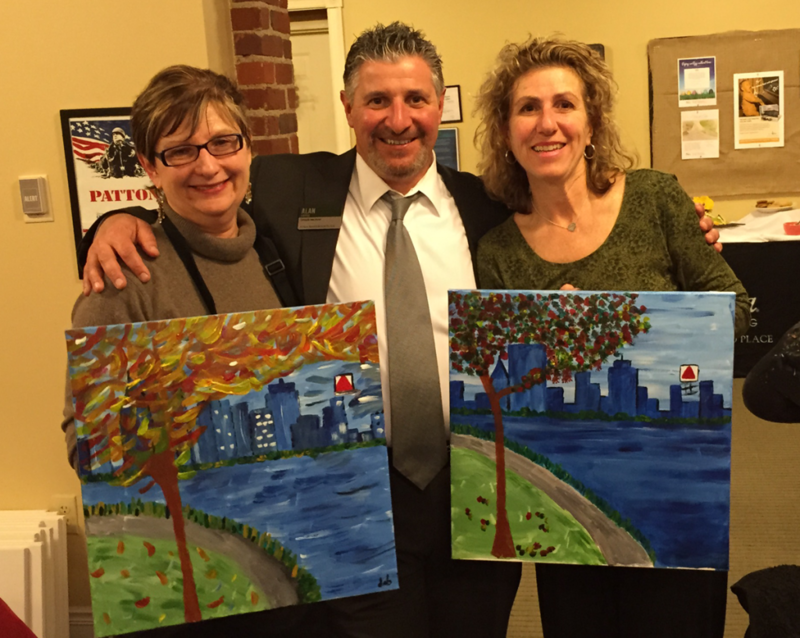 Roslyn Arpiarian and Debbie Beaucaire recently attended a Paint N’ Pour event at Atria Maplewood Place. Check out these masterpieces! 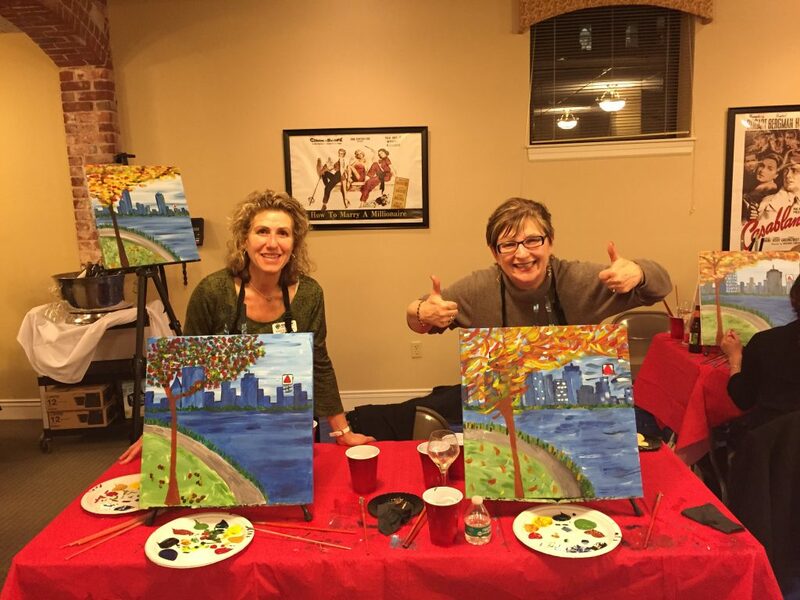 This entry was posted in News and tagged Atria Maplewood Place, paint and pour, painting. Bookmark the permalink. Comments are closed, but you can leave a trackback: Trackback URL.